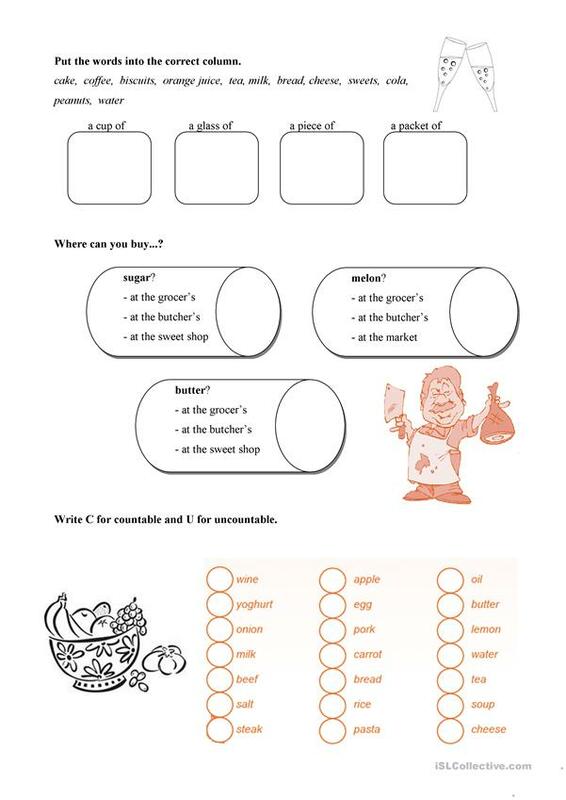 This is a worksheet for practising the name of food and countable&uncountable words. The above downloadable teaching material was created for elementary school students at Elementary (A1) level. It is great for teaching Countable and uncountable nouns in English. It centers around the topic and words of Food.